As far as we know, the AMEX Platinum Edge card is the most generous card when it comes to perks particularly for us who live in Perth. Now, they are waiving their annual fee for the first year and you still get to redeem a free flight from day 1. The free return flight is to practically any city in Australia and includes 23 kg of baggage, flying Singapore Airlines' partner Virgin Australia which includes a hot meal as well. And the best thing? Booking a flight each year is easy, even during peak periods where your return flight to Sydney could cost upwards of $750 - it will be free. Also if you can't use the free flight, you can call up and book for someone else. Some even sell the free flight online to strangers to make a quick couple of hundred dollars. 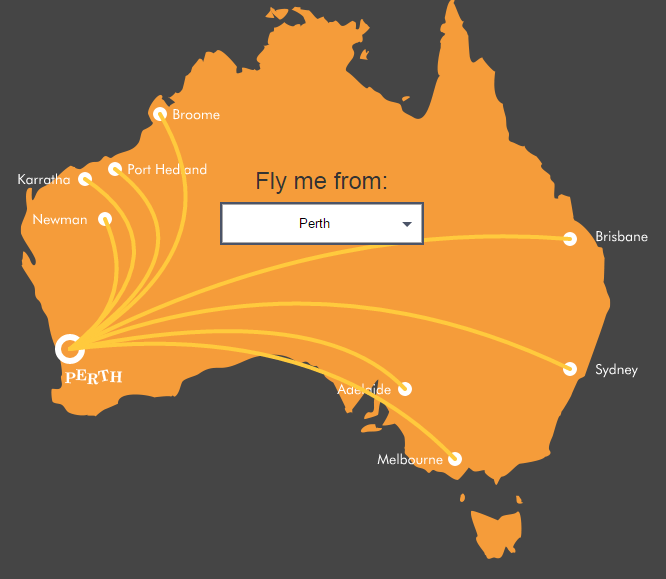 They are also offering 15,000 bonus points (worth $100 in gift cards) to go with your free flight from Perth to practically anywhere in Australia. I've had this card and even paying $195 per year, it is a very worthwhile card to have even just for the free flight. While the offer is still available, you can sign up here.